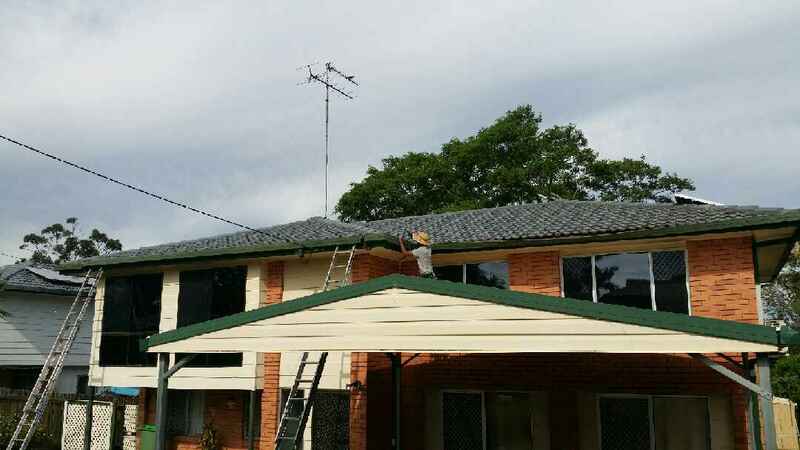 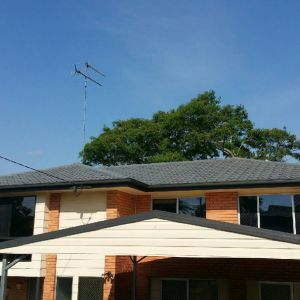 Removed and replaced guttering with 150ml colorbond Highfront Quad gutters. 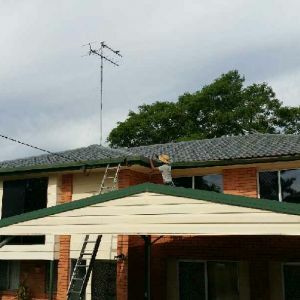 We also prepared and painted fascias to compliment new gutter installs. 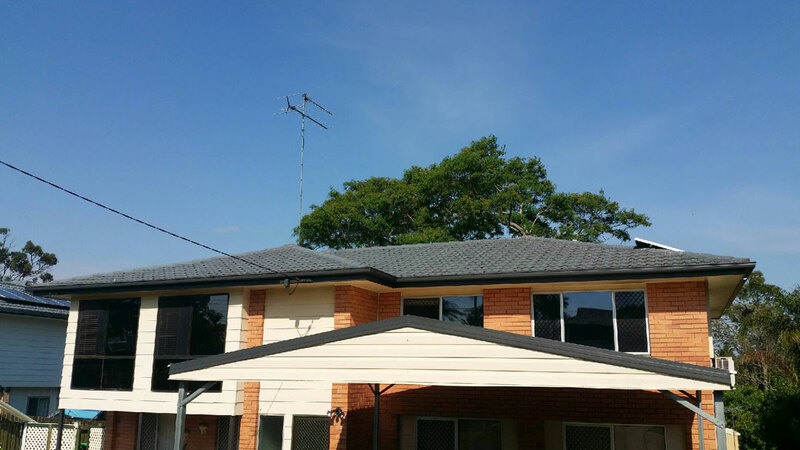 sand, and yacht sails all remind us of the Surfmist shade.